The Environment Agency (EA) will review all existing environmental permits over the next four years, following the introduction of new requirements for permit holders. At its latest meeting in September, the NPA producer group expressed concern that the current emissions factors used to calculate ammonia levels were outdated as advances in genetics and nutrition mean that current systems are emitting much less than predicted. The group asked the NPA to write to Defra to ask it to suspend the introduction of the new BAT AELs for permitted units until the outdated emission factors have been updated to ensure that costly and unnecessary charges are not levied onto members . 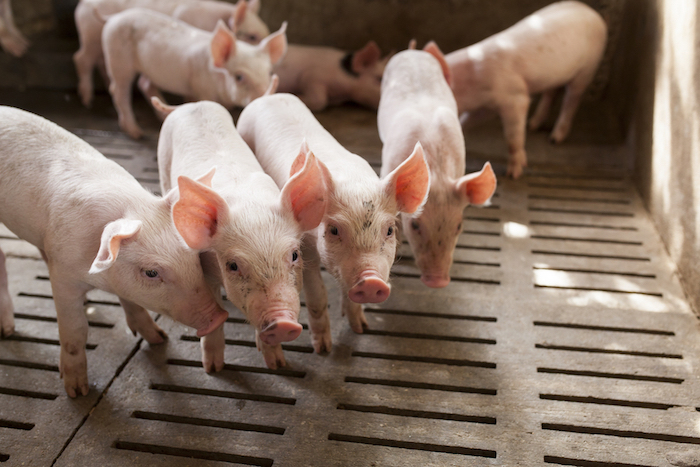 AHDB Pork is holding a series of workshops around the country with the EA to help producers understand how the review process will be carried out and what the implications of the changes for their businesses will be. Anyone wanting further information on the changes and the review process can contact AHDB Pork on 024 7647 8798 or the Environment Agency on 03708 506 506.